The UAM-720B is easy to use with 2 buttons. 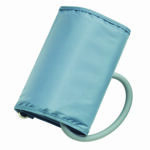 Simply wrap the cuff around your arm, press the START button and the blood pressure monitor does the rest. It even stores 90 readings automatically. Monitors and tracks 90 readings for one user. 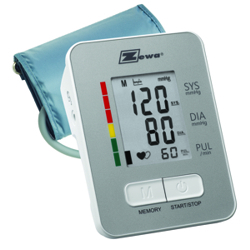 This blood pressure monitor uses advanced technology that has been give the highest rating available by the prestigious Britih Hypertension Society. (Uses the same measurement algorithm as AA validated model LD530).